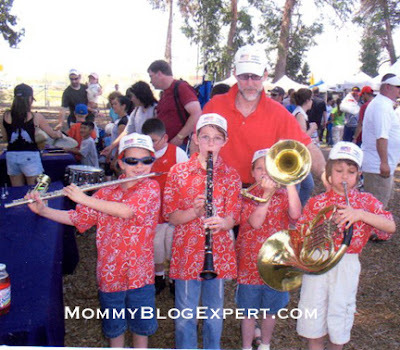 As a music-loving family, I can't imagine a more awesome jazz music concert opportunity than this. Here's your chance to grab a family pack of four highly sought-after tickets to Jazz at Lincoln Center's Final Concert and Awards Ceremony. Scheduled to take place at the prestigious Avery Fisher Hall on the evening of May 6, this is the crowning jewel event of next weekend's 17th Annual Essentially Ellington EE Competition and Festival in New York City. Since 1995 the Jazz at Lincoln Center Essentially Ellington Competition and Festival program has inspired countless numbers of young people. With 1,700 student bands participating for the current 2011-12 school year, the program which is mentored by professionals and top music educators is regarded by many as the super bowl of high school jazz band competitions. This year's culmination event runs from May 4-6, bringing together the 15 best high school jazz ensembles from across America. The three top bands in the competition perform with classical and jazz musician Wynton Marsalis and the 15-piece Jazz at Lincoln Center Orchestra at the festival's finale on Sunday evening, honoring the young finalist bands as well as outstanding soloists and sections. In celebration of the late great Duke Ellington -- and for the first time this year also honoring the music of Dizzy Gillespie -- and their collective, profound influences on the jazz genre, young competitors partake in workshops, jam sessions and more while mentored by professional jazz artists over the course of the three-day event. Tickets to the festival's public competition portions on Saturday, May 5 from 2:30-6:30 pm and on Sunday, May 6 from 10-11:30 am and 1-3 pm are free, available on a first-come basis. Tickets to the final concert and awards ceremony on Sunday, May 6 at 7:30 pm are $20 and $25 and are available by calling CenterCharge 212-721-6500 or by visiting jalc.org. Just leave a comment(s) below this post saying why you'd like to win. 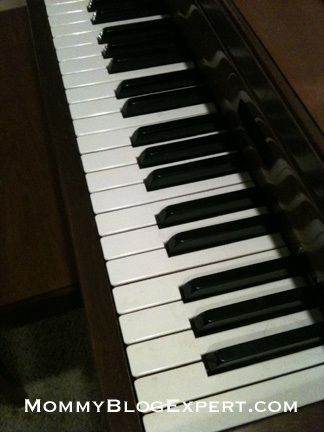 Contest ends May 3, 2012 at 12 midnite PST and is open to legal residents of the U.S. only. One winner will be selected at random from all entries and notified via email. 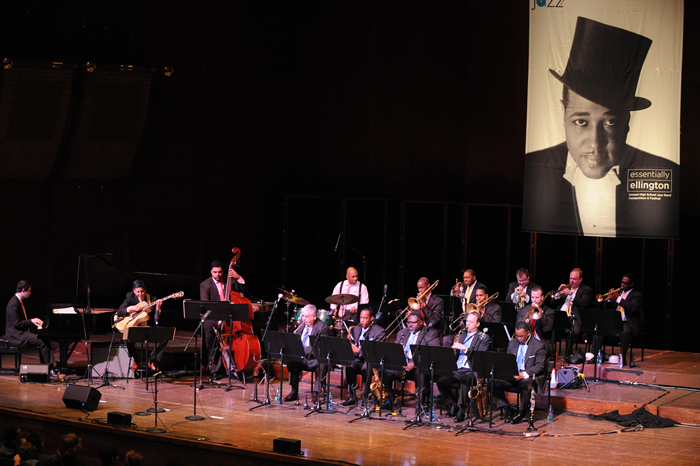 Prize is four tickets valued at a total of $80-$100 to Jazz at Lincoln Center's Essentially Ellington performance and awards ceremony on Sunday, May 6 at 7:30 pm at Avery Fisher Hall. FTC Disclosure: Jazz at Lincoln Center's Essentially Ellington is supplying the pair of tickets being given away to the winner at the conclusion of this MBE contest. This blog did not receive any payment or other compensation associated with this post. See complete FTC Disclosure information that appears at the bottom of MommyBlogExpert's main page and at the bottom of every individual post on this blog, including this one. I'd love to win these tickets so that I can bring my cousin's 16-year-old son, who plays jazz guitar. I don't know how much he knows about Ellington (which my dad taught me to appreciate from an early age), but this would be a great opportunity for him. 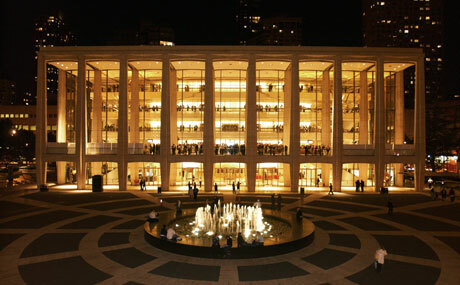 Congrats to Linda @ljskop - you're the winner of 4 tix to Essentially Ellington at Lincoln Center in NYC!